Note: For matching drum loops, see Dubstep X Drum Loops. 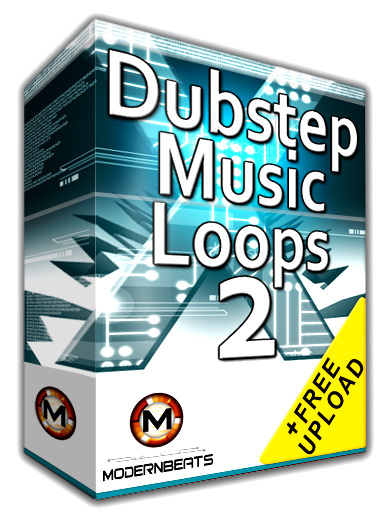 Dubstep X Music Loops Collection - Download the complete collection (Volumes 1 & 2) and get over 635+ loops (1,340+ files) across 4 tempo groups (102BPM, 128BPM, 132BPM, and 140BPM) provided in 3 formats (WAV/AIFF/REX2). The whole two-volume library comes loaded with a wide variety of contemporary and classic music instruments for pop music production and provides users with a plethora of hit-worthy Radio Pop performances! All loops mix-match seamlessly together, allowing users to combine and create hundreds of original multi-track musical compositions with ease! Synth Worms, Tape Stop Sound Effects, Violin Strikes, Vocal Sound Effects, & More!